I have heard this song atleast a hundred times in the past two week. But I'm still not able to stop listening to it. I think the songs got me. 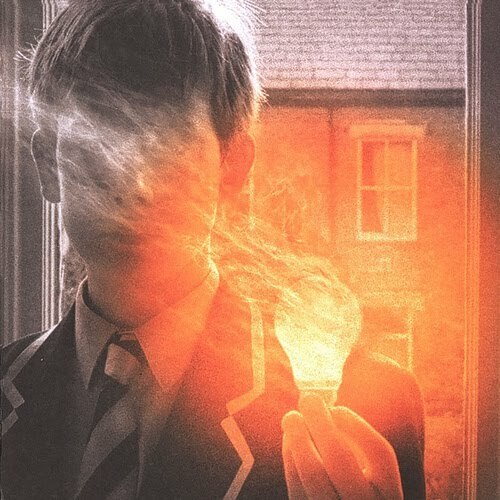 The song is Lightbulb Sun by Porcupine Tree. Every once in a while I get stuck to a song. Was back on my feet. Hey that's one of my favorite songs too. Can I ask you a question, how did you uploaded only the audio? Is the music on youtube?